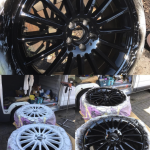 Car Alloy Wheel Refurbishment Leicester - Lowest Price Guarantee! 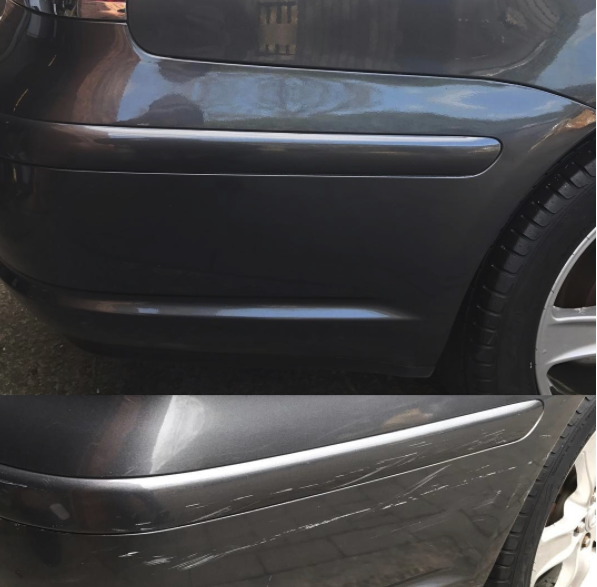 Dent-Alert provides efficient and cost-effective alloy wheel refurbishments in Leicester that reproduces the original quality at a fraction of the price of replacing them. Over time alloys become scuffed, begin to corrode, chip or can blister. We know how expensive alloys can cost depending on the style and cut so you would want them to look pristine and eye-catching at all times. 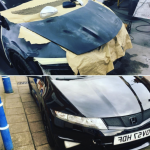 Our team have been trained to carry out minor repairs all the way through to a full refurbishment of your alloys. 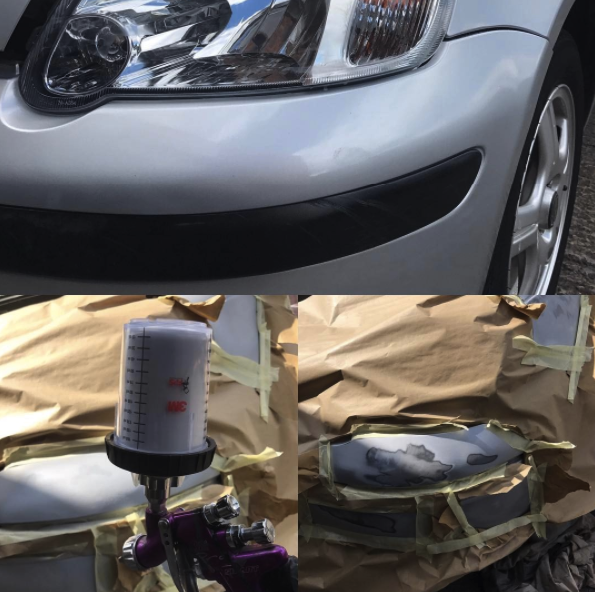 From smart repair, wheel repair, diamond cutting, full refurbishment to a full bespoke customisation, Dent-Alert are able to do it all. We only use top quality products and finish every refurbishment to a high quality. We are confident in our services that we offer all of our customers a lifetime warranty if there are any problems with our work. What this means is that we will correct any problems at no extra charge. Refurbish Your Car Wheels Today! 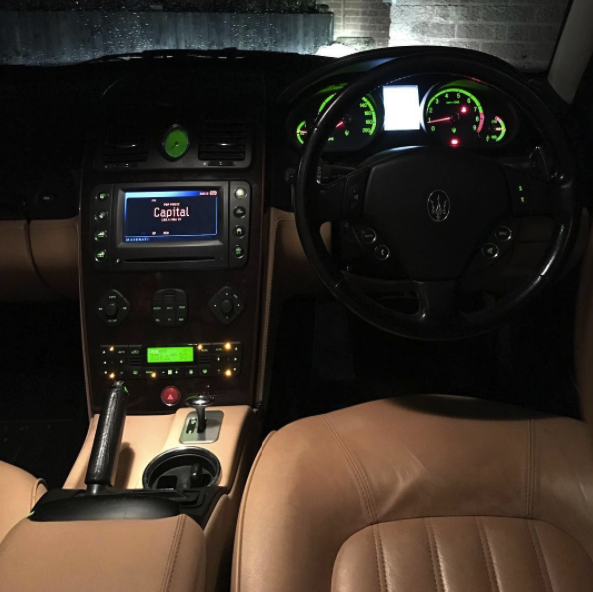 As part of our services for wheel refurbishments in Leicester, we offer free quotations. We quote competitive and reasonable prices for not only our alloy wheel refurbishments but for all of our services. When you request a free quotation, we will happily answer any questions about the process or any general questions you may have. 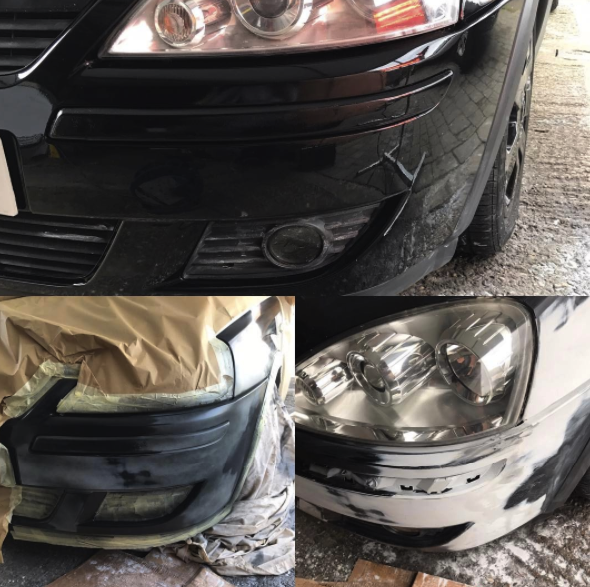 Customer service is extremely important to the Dent-Alert team; we do everything we can to cater to your needs and requirements while providing a high-class service. 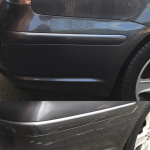 With over 20 years of experience, we do more than simply alloy wheel refurbishments in Leicester. 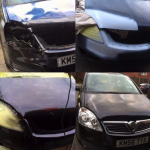 Dent-Alert are able to remove dents, scratches, repaint your car and so much more. 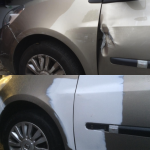 For those small minor incidents to unfortunate accidents, we are able to help. 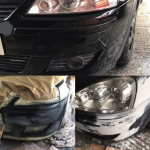 We are more than happy to undertake any insurance work that you need when claiming through your insurance company, ensuring to have the work authorised and completed to their required standards. 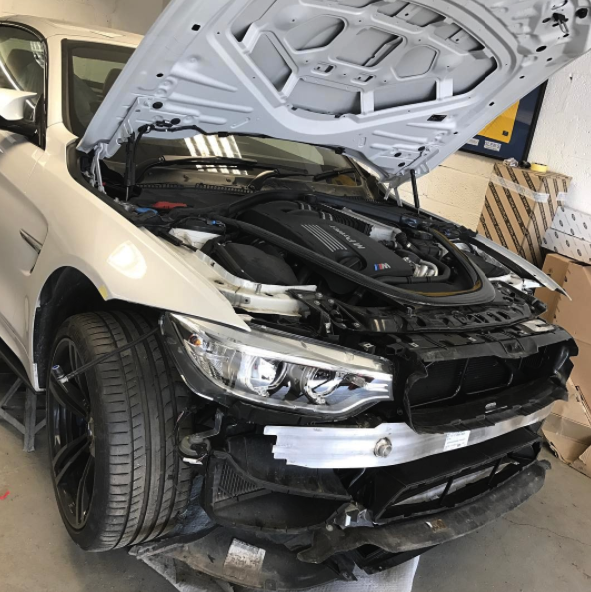 Trained Professional Staff – All of our team have been extensively trained to ensure they are able to complete all alloy wheel refurbishments in Leicester no matter the extent of the damage. We ensure they are all aware of how to use the equipment and understand the methods and process to refurbish your alloys to their original glory. Onsite Repairs – We complete our wheel refurbishments in Leicester at our workshop where we have all the equipment and tools to provide a brilliant service and finish. 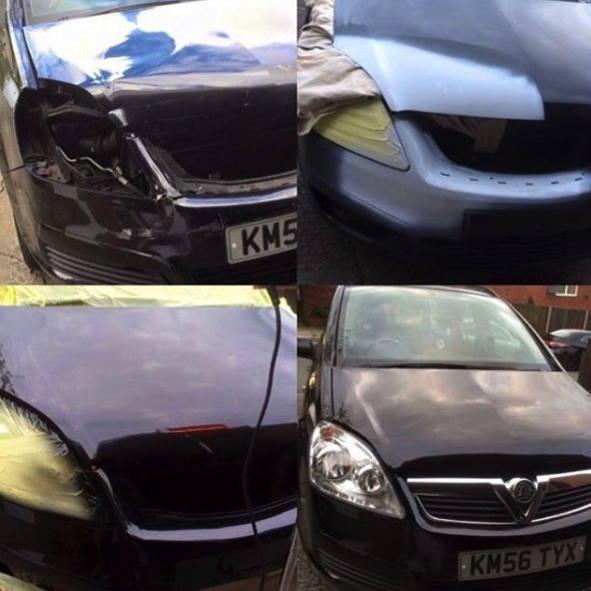 We know that cars are vital in everyday life and you would need to back on the road as soon as possible. We complete all of our services in short timescales without lacking out on any of the standards. 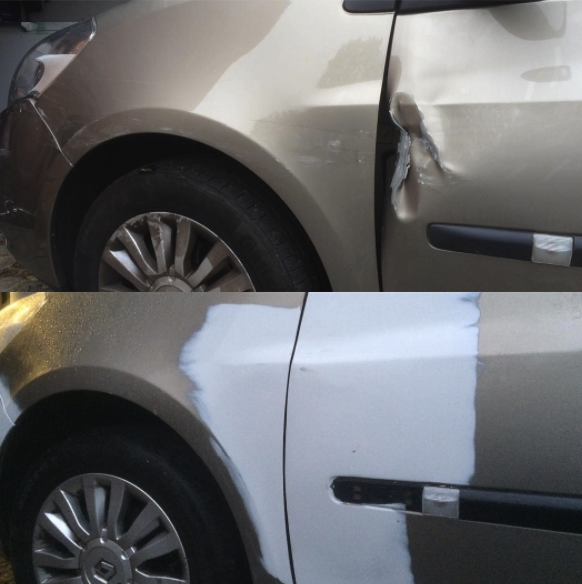 We also offer mobile car body repairs, car scratch removal and more! Lifetime Free Repairs Warranty – As a quality assurance, we offer a lifetime of free repairs if there were to be any problem with the refurbishment in the future. 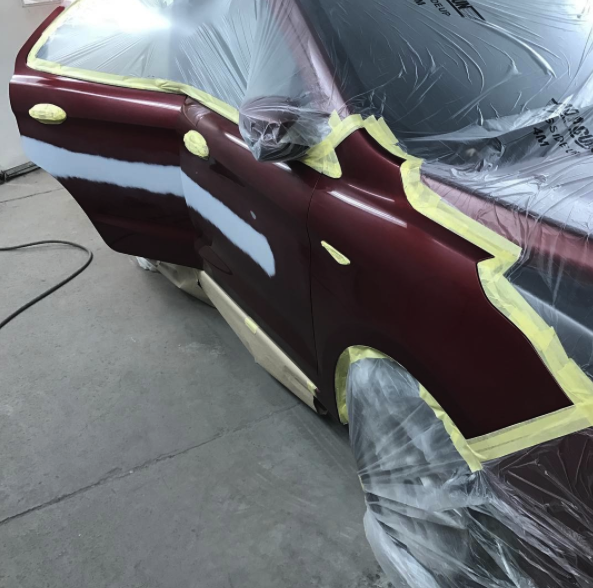 So, in the rare case that the paint begins to rust or any other possible problem, our team will happily redo the job for you without any costs.